NEW ORLEANS (WVUE) - Thursday marks the 100th overall meeting between the Saints and the Falcons (including the postseason), with Atlanta leading the series 52-47. The Falcons will make their third appearance on Thanksgiving and first since 2007, while the Saints will be playing in their second game on the holiday with their only previous appearance coming in 2010. Saints quarterback Drew Brees passed for 363 yards with 4 TDs vs. 0 INTs for 153.2 rating in Week 11. Brees has 23 career games with 4+ pass TDs & 0 INTs. He surpassed Tom Brady (22) for most such games in NFL history. Brees leads NFL in comp. pct. (76.9) & rating (126.9) in 2018. He aims for his 3rd in row with 3+ pass TDs, 0 INTs & 150+ rating. In 5 home games this season, has completed 138 of 175 (78.9 pct.) for 1,754 yards (350.8 per game) with 16 TDs vs. 0 INTs for 138.9 rating. 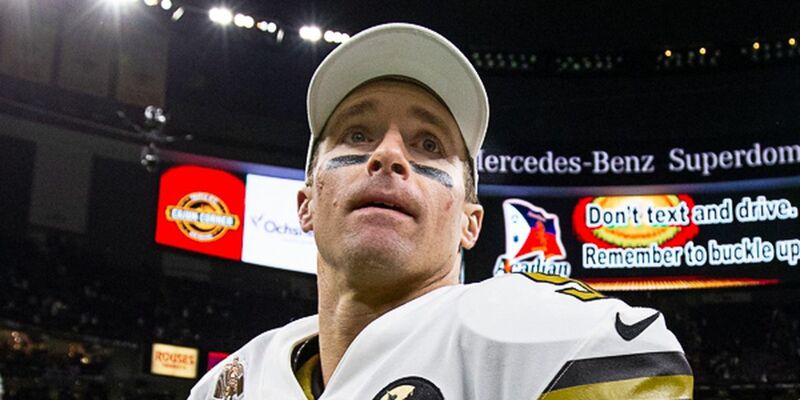 Brees met with the media on Wednesday to discuss the team’s winning streak and visit by the rival Atlanta Falcons. Information provided by NFL Communications.